I have a dog, Theo. He prefers to eat outside when no one is watching him, whatever the weather. Four winters ago, every morning that I would bring in his water bowl to fill it up, the water still left in the bottom would have frozen to an icy disc. 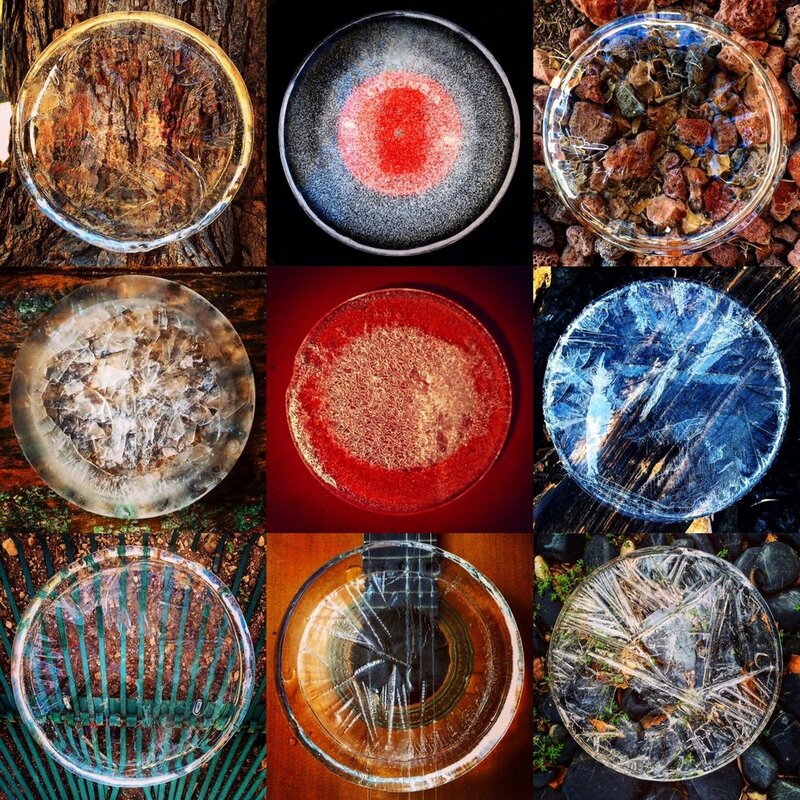 I would run the bowl under hot water in the sink, take out the ice, and I always noticed how beautiful the different ice shapes/patterns were that emerged. Finally, I decided to turn this every day, mundane, necessary task into something beautiful. 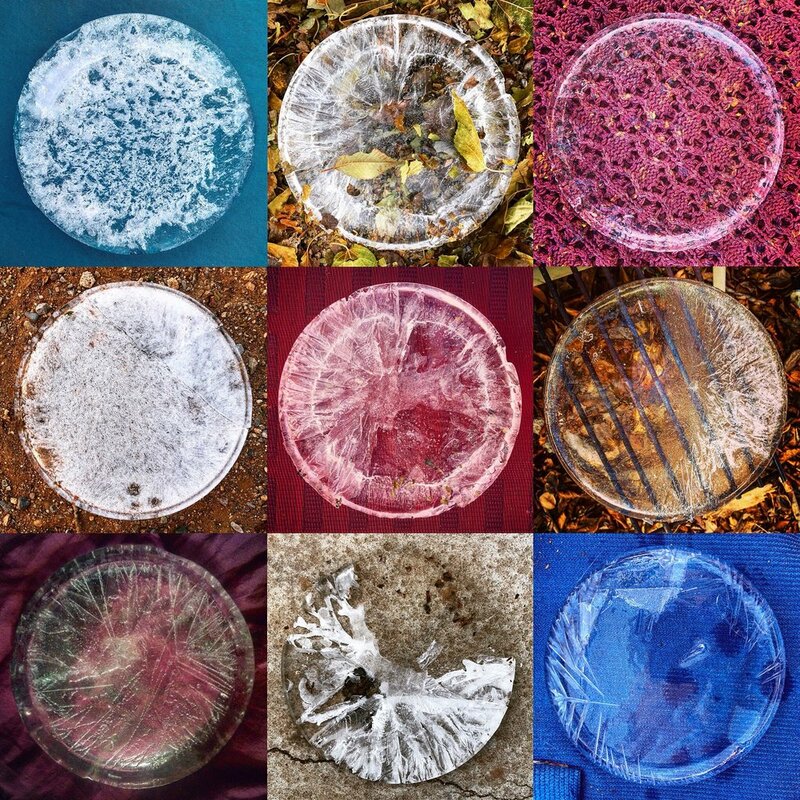 I started to photograph the ice, however it had formed from the night before. I photographed it in different places in, around, and outside my home, and it changed the way that I looked at this routine task; feeding my sweet dog. It made it fun. It made it interesting for me. 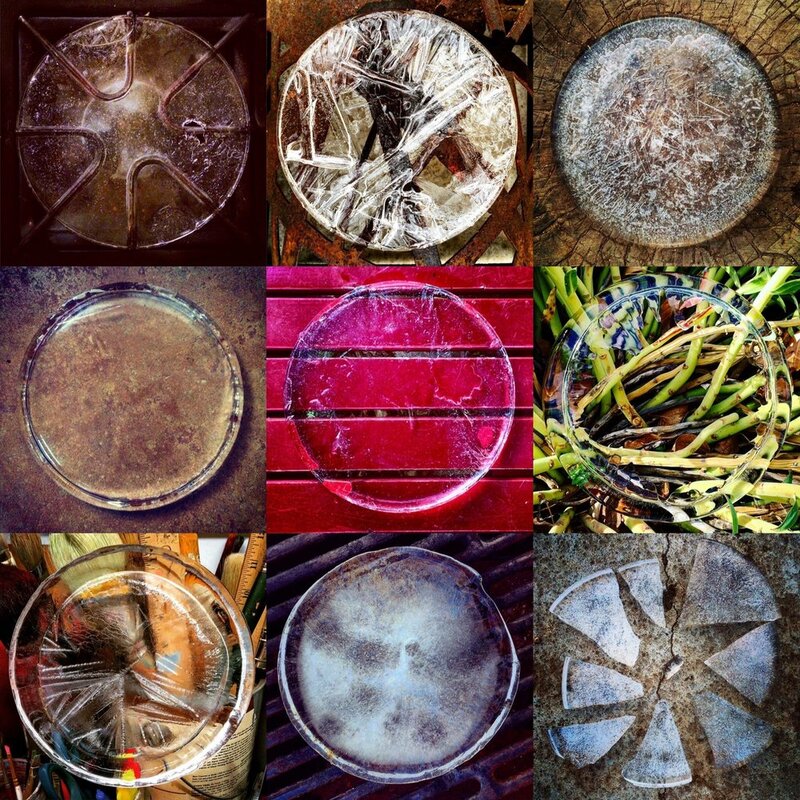 THE ICE PROJECT is made up of some of the images from the last four winters that I organized into photo montages. I’ll be continuing this project next winter as well and until I get at least 100 images that I will organize into a larger exhibition. 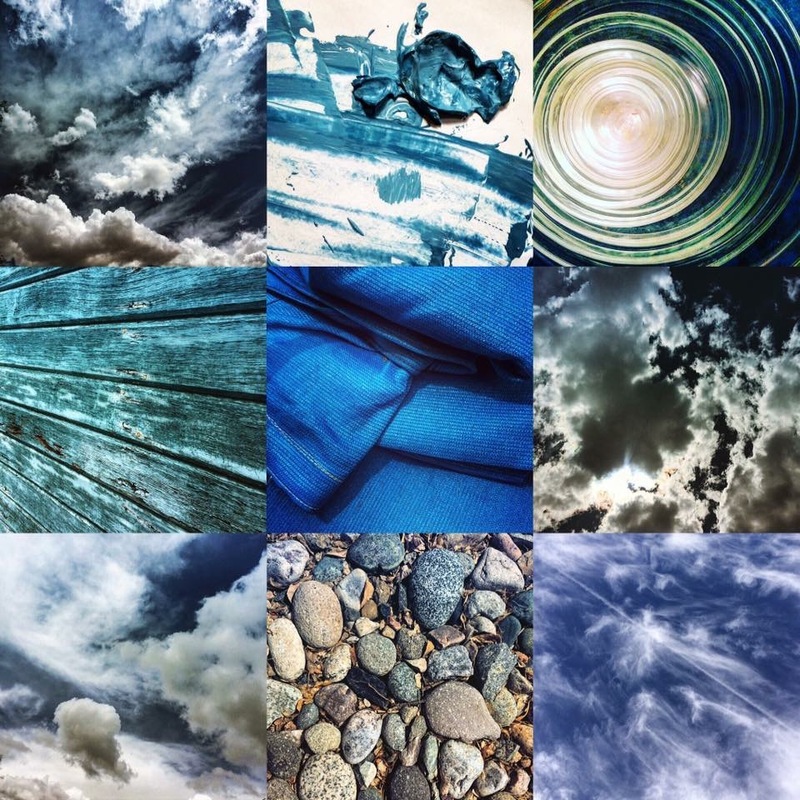 Archival photo prints, 24”x 24”each piece, 2016, 2017, 2018, 2019, ongoing….